I love to observe optical properties in gems and minerals and one of my favorites is Pleochroism. 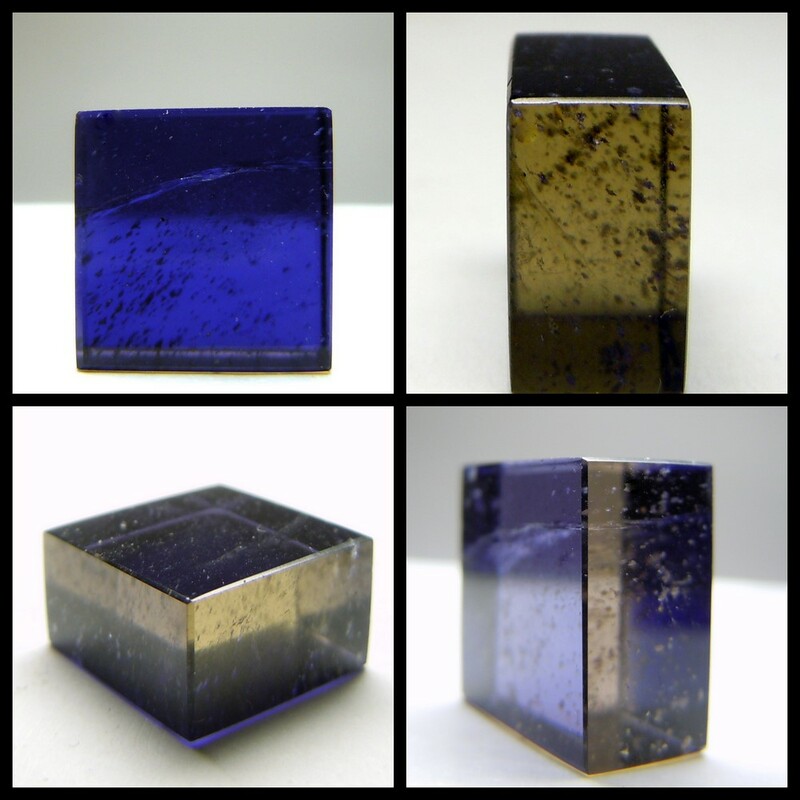 If you were to facet a piece of rough like this, you could choose the color of the stone from yellowish to deep blue. What color would you choose?